New Animal Jam Apparel Available for the Holidays! Looking for the perfect Holiday gift for your favorite Jammer? 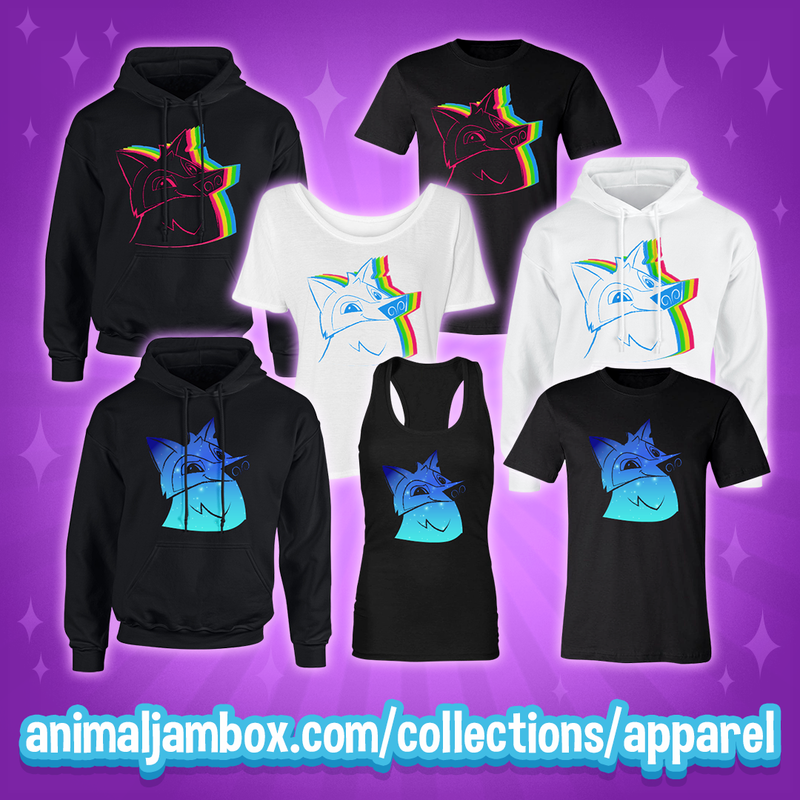 New Animal Jam apparel is now available at https://animaljambox.com/collections/apparel! Don’t forget that Animal Jam Box subscribers get an additional savings on their apparel orders! There are lots of available sizes and styles, sure to find something for the most discerning Jammer. There’s never been a better time to subscribe to the seasonal swag box at AnimalJamBox.com! Boop The Snoot With Wolfenoot! 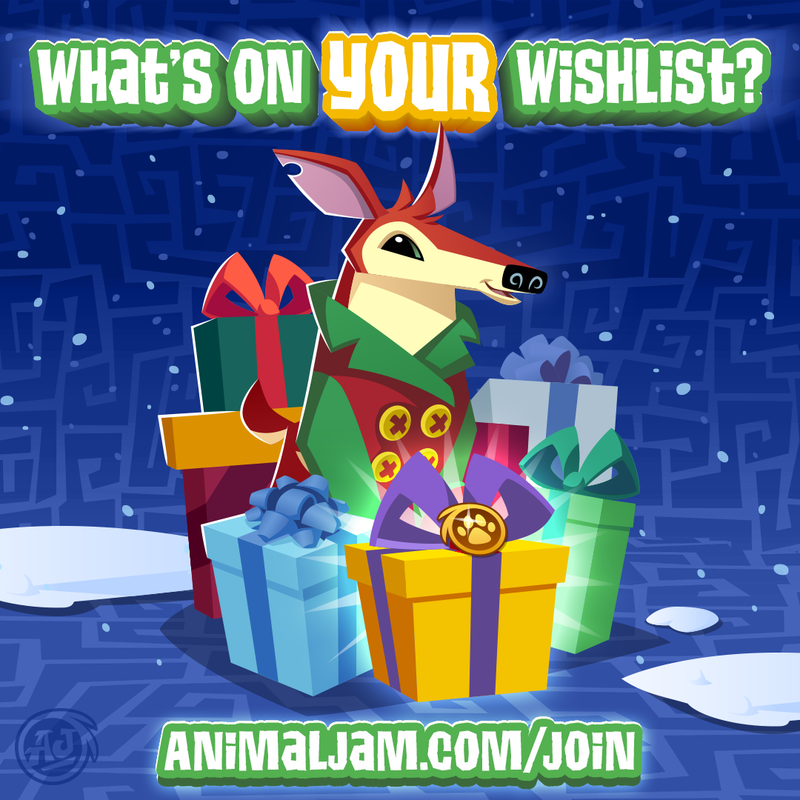 Looking for a way to drop that hint, that you want Membership in Animal Jam for Jamaalidays? The #AJWishList is a great way to share your wishes with your Family, Friends and Buddies! 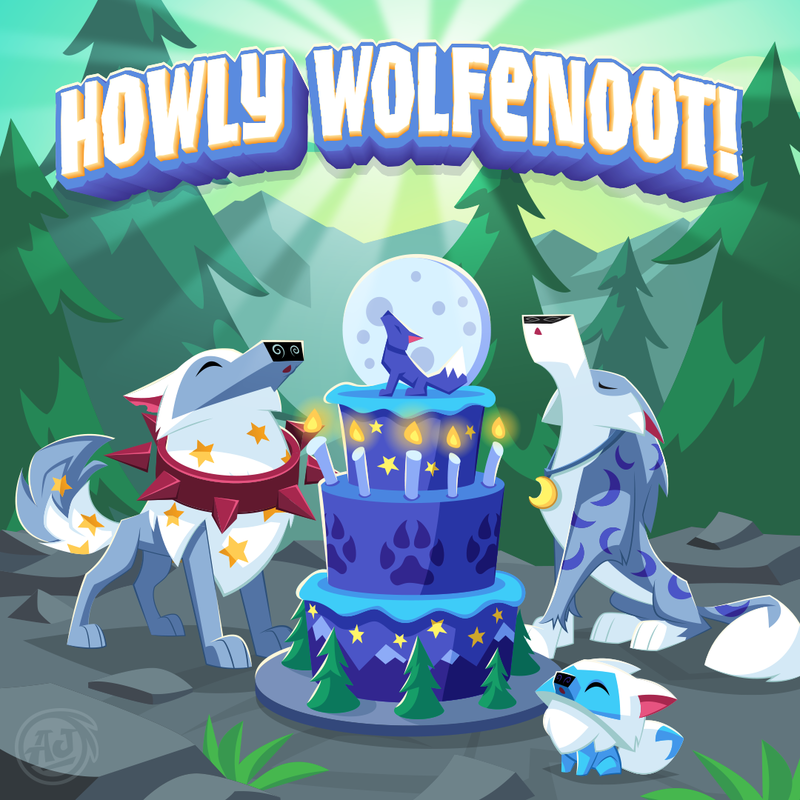 For a limited time, six and twelve month Memberships from AnimalJam.com/join will receive bonus Diamonds with their Membership purchase! Bling, Bling! Happy Feast of Thanks, Jammers! 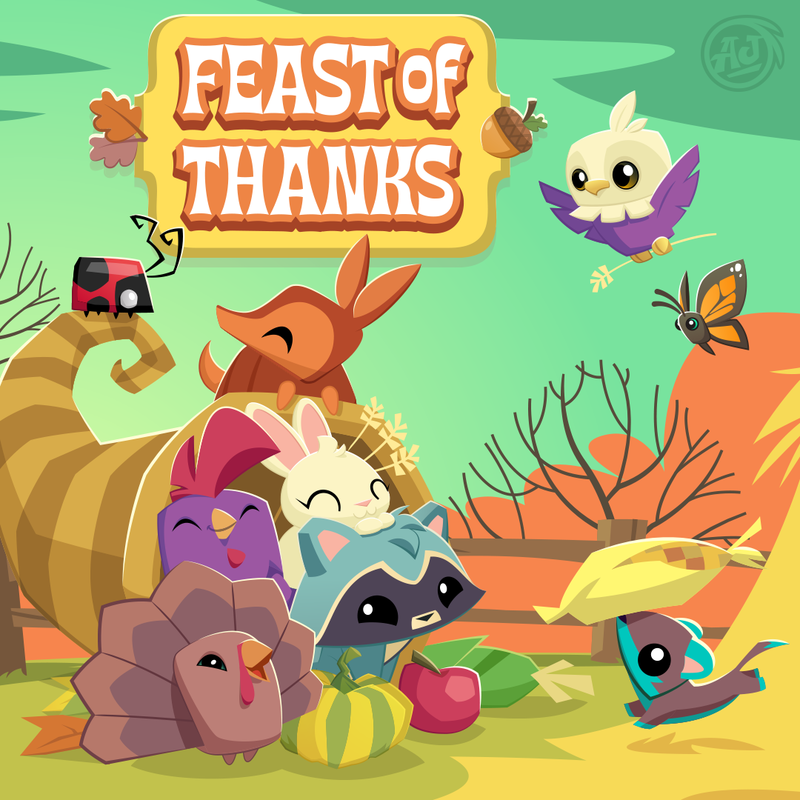 We wanted to take a moment and say THANK YOU to our amazing and wonderful Animal Jam and Play Wild Community. We love making Animal Jam and Play Wild, but we are truly blessed to be able to be a part of this beautiful community. THANK YOU for sharing your joys, your ideas, your art, your creativity and your passion for Animal Jam and Play Wild with us. We hope you all enjoy a wonderful Feast of Thanks with Family and Friends. What are you most thankful for?